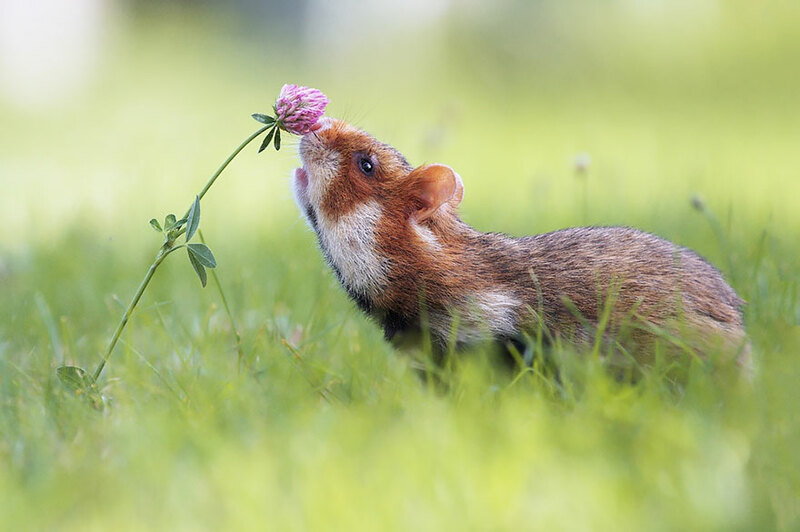 Have you seen animals sniffing flowers? 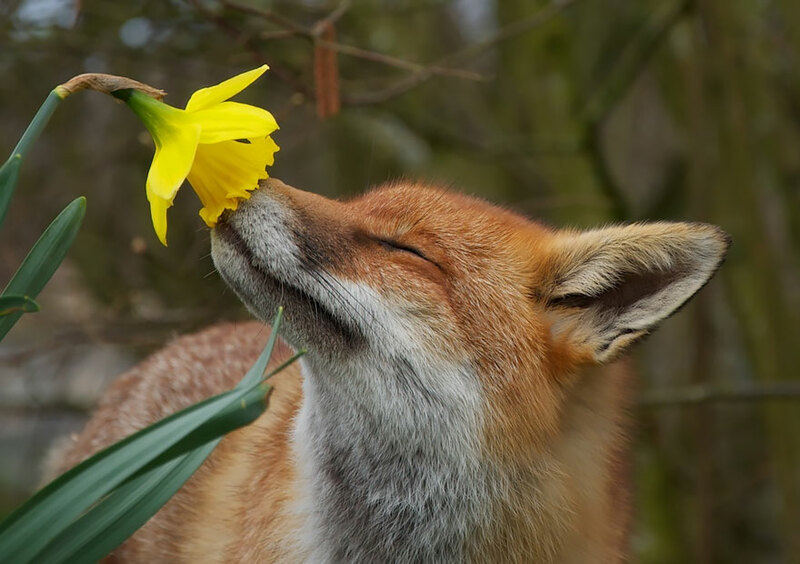 Undeniably, seeing any animal that is sniffing and appreciating the existence of flowers is one of the best things to see in life. It makes you appreciate the wonderful creations on Earth. 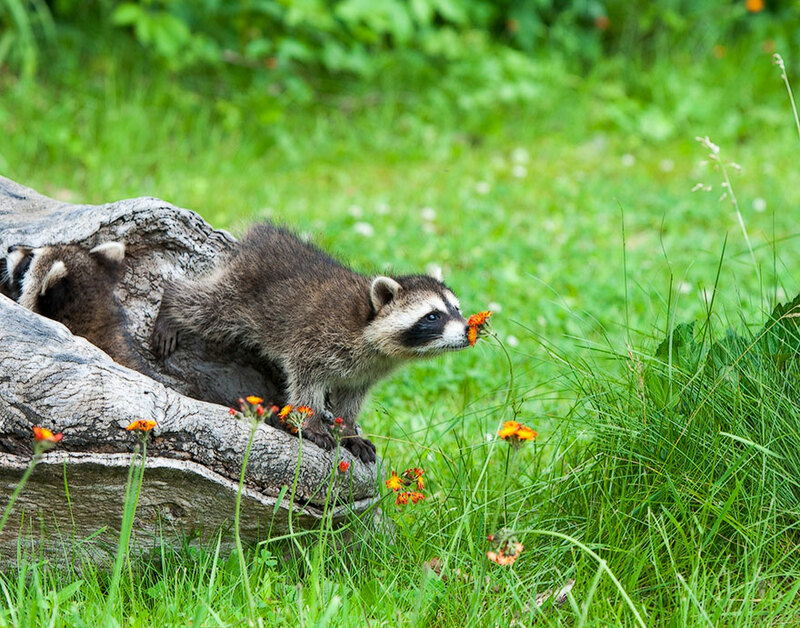 It’s amazing to see cute animals sniffing flowers, like they appreciate the value of the flower on Earth. 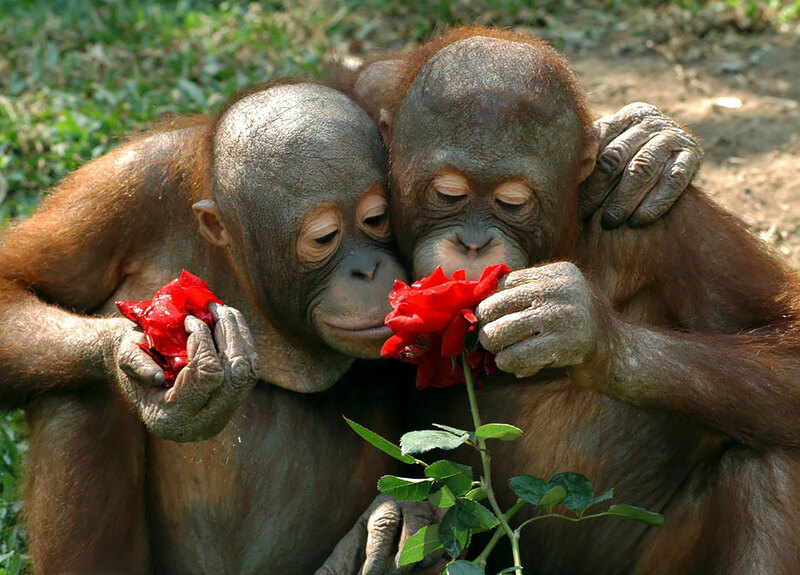 Flowers have the most alluring smell, and not only to the impressionable bees. 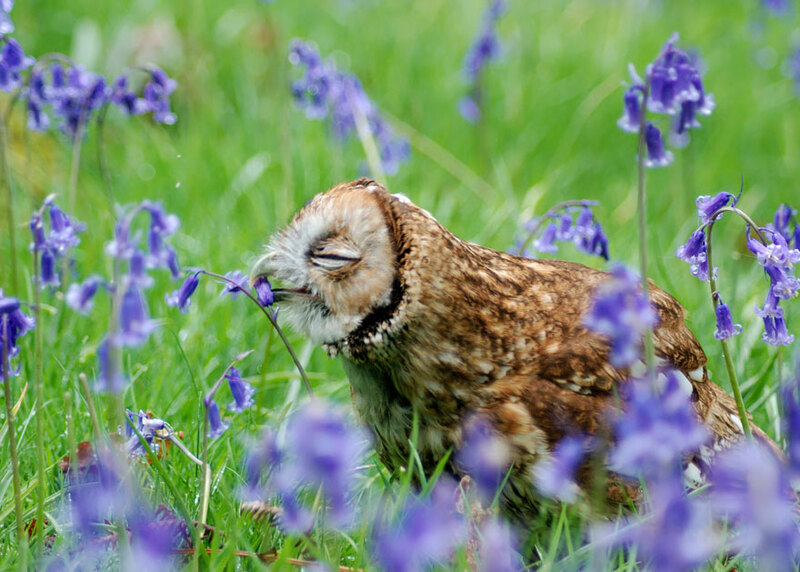 We have made a list of photos that show animals enjoying a whiff or two from a petal or bloom. 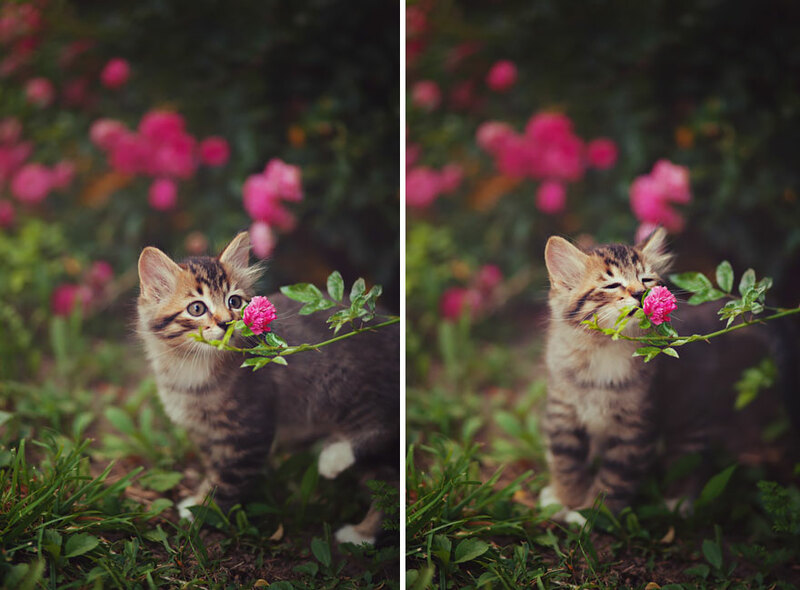 Kittens, nature’s cuddliest critters, look even better when they’re enjoying the sweet scents of flowers. Same goes for bunnies! 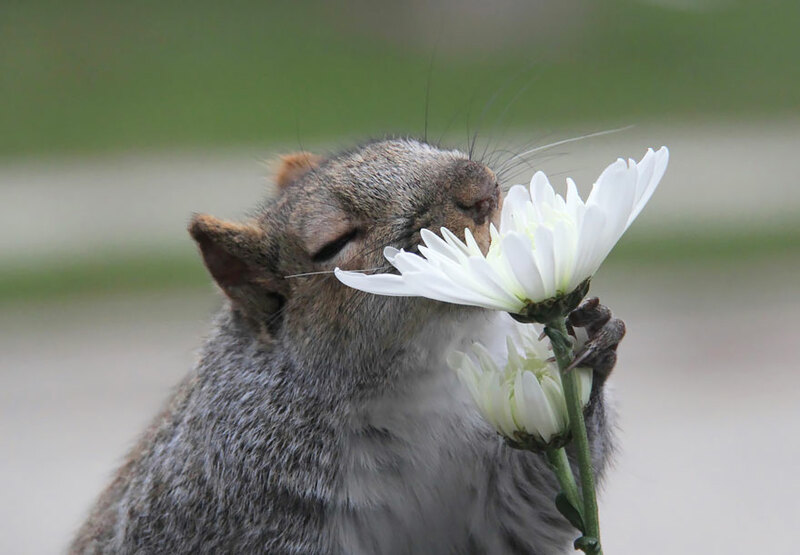 Flowers use scent to attract various small critters to carry around their pollen and help them reproduce. 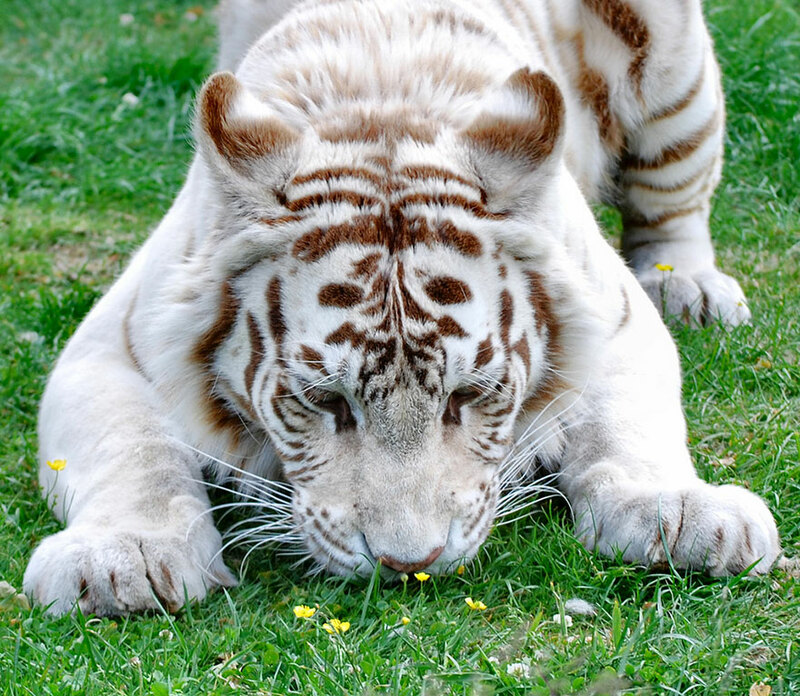 Some plants will take any comers, while other have developed an almost symbiotic relationship which certain species. 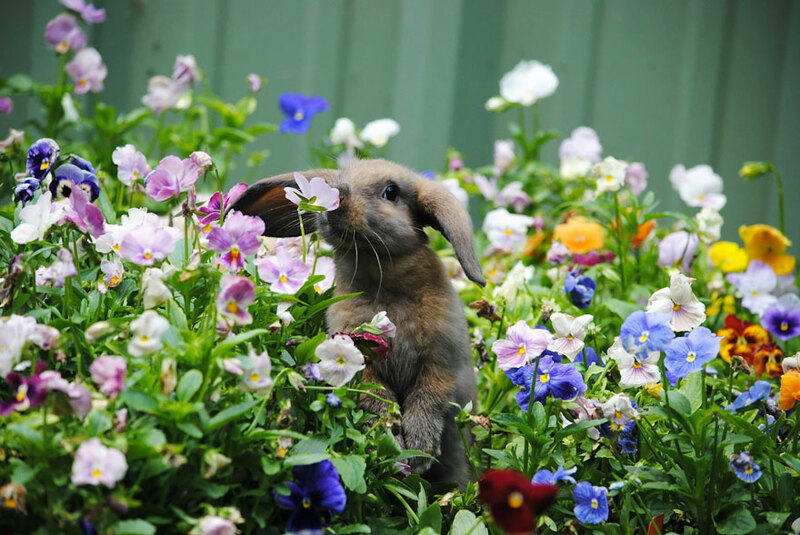 As far as I know, no flower depends exclusively on kittens… yet.